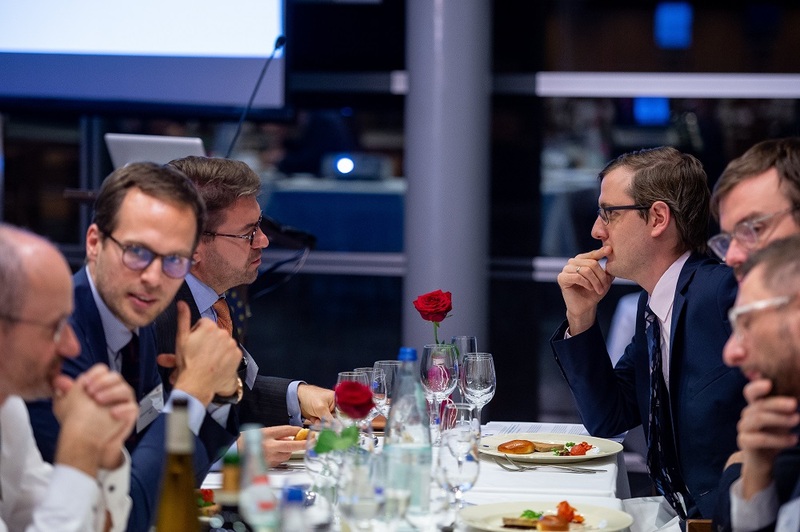 We are in the middle of the discussions on the new Multiannual Financial Framework for Europe in the European Parliament and in the Council. 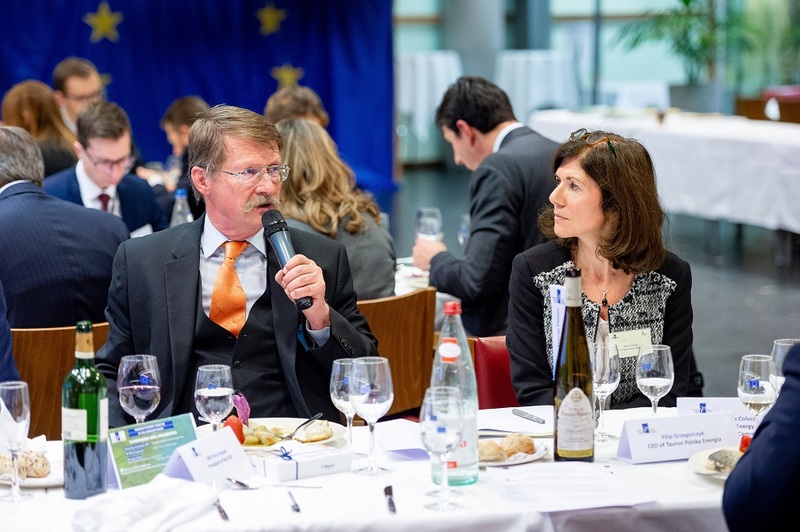 Energy and climate issues are central for the EU budget. 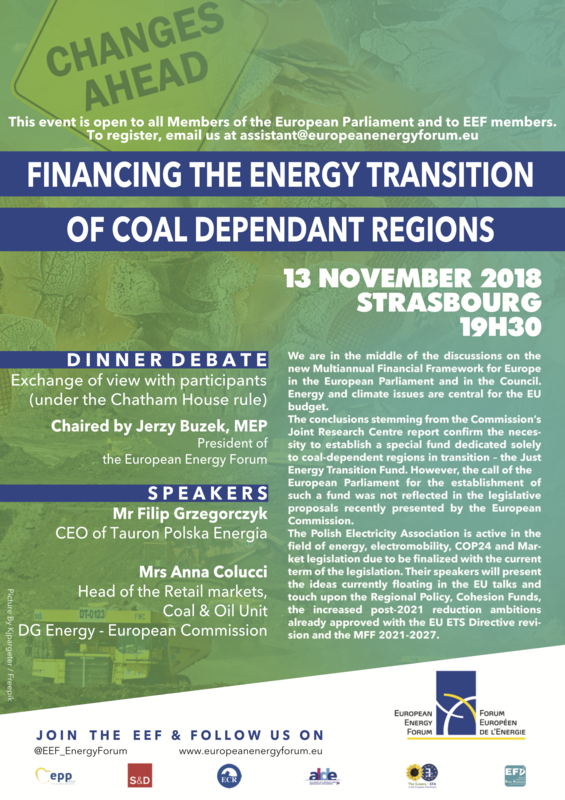 The conclusions stemming from the Commission’s Joint Research Centre report confirm the necessity to establish a special fund dedicated solely to coal-dependent regions in transition – the Just Energy Transition Fund. 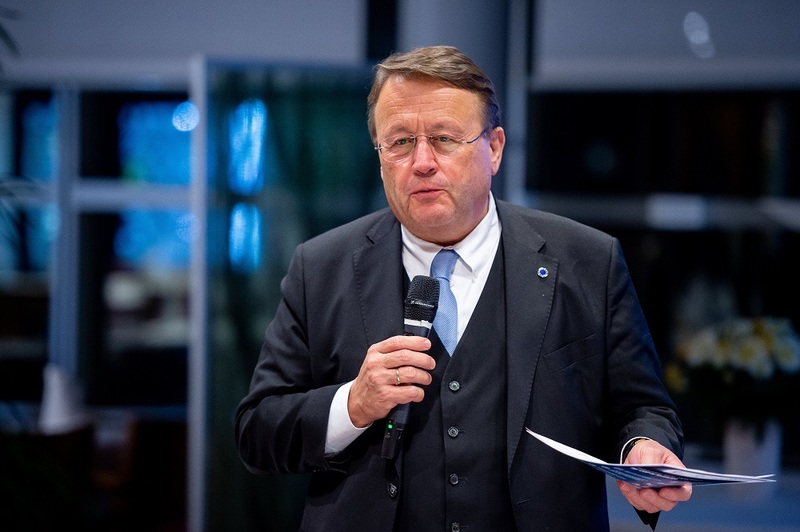 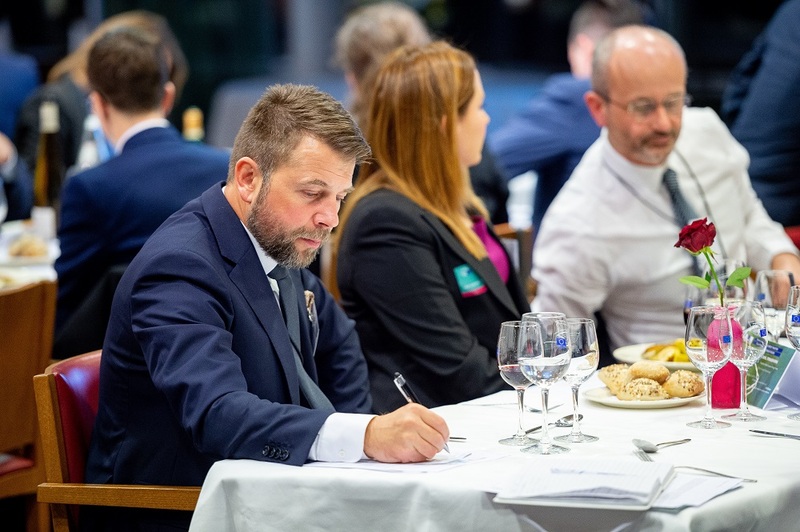 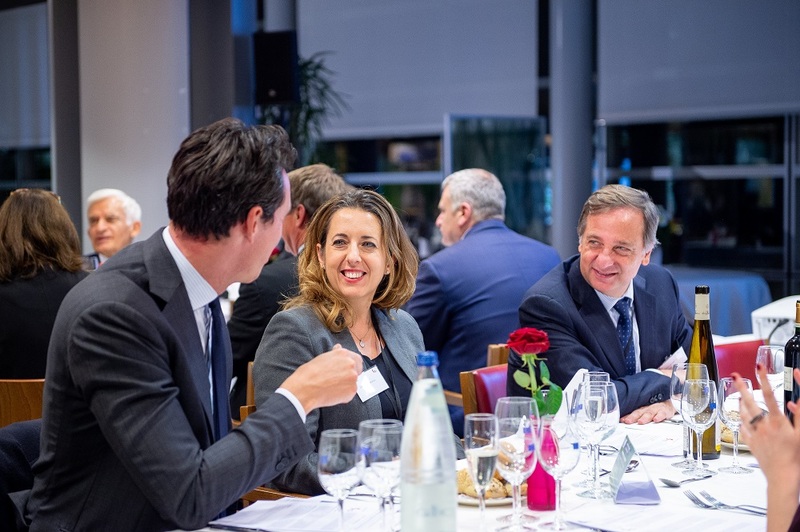 However, the call of the European Parliament for the establishment of such a fund was not reflected in the legislative proposals recently presented by the European Commission. 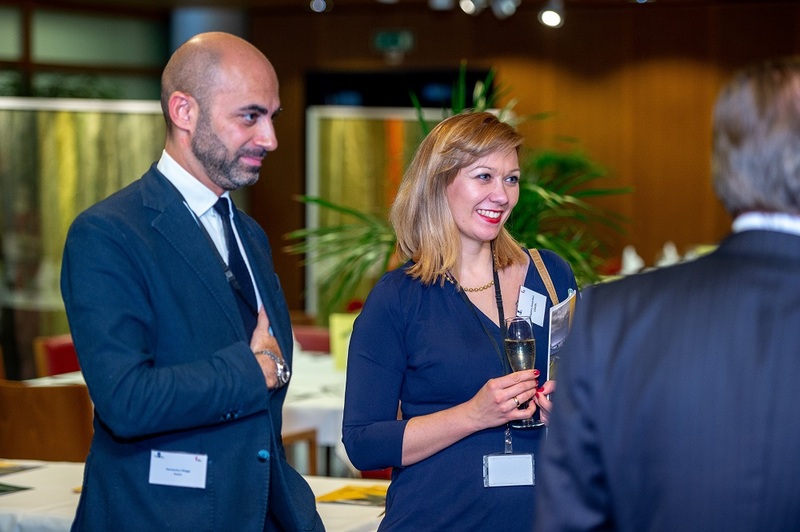 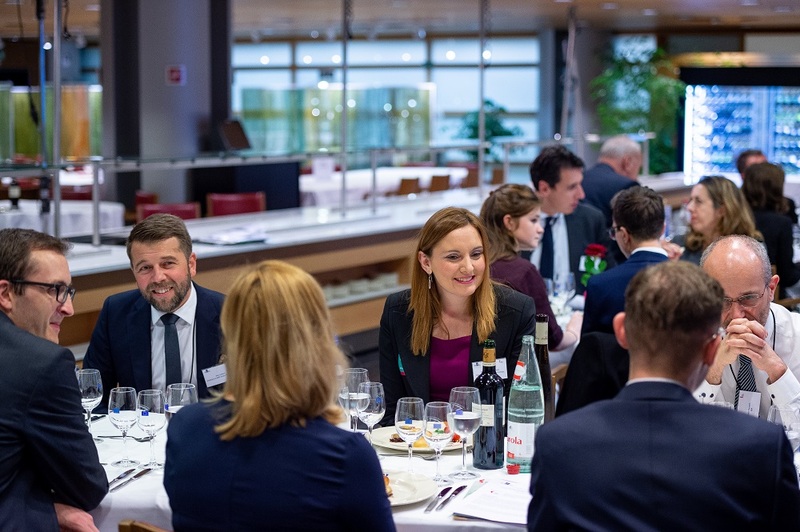 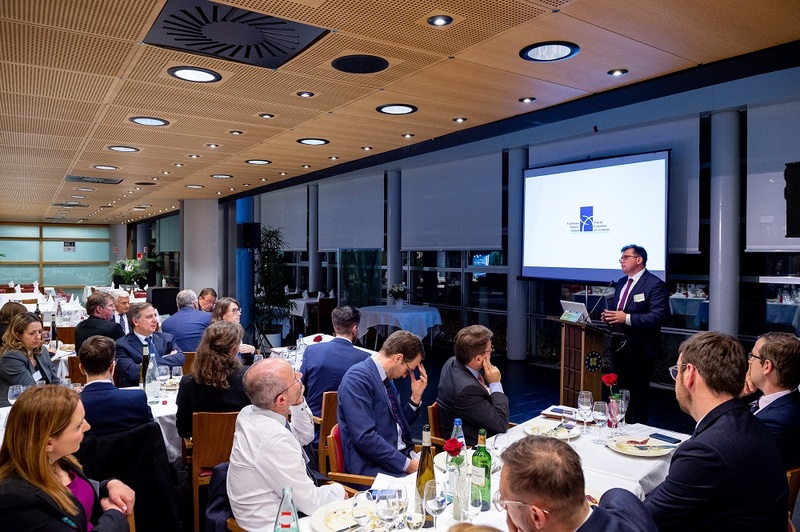 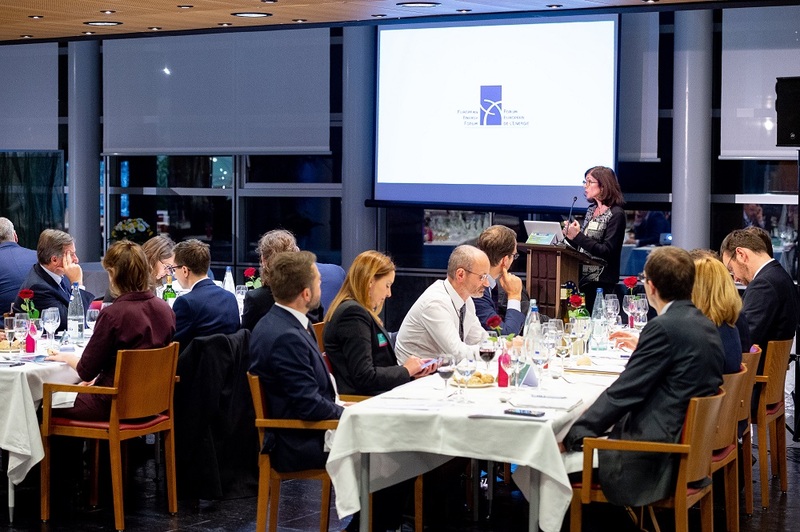 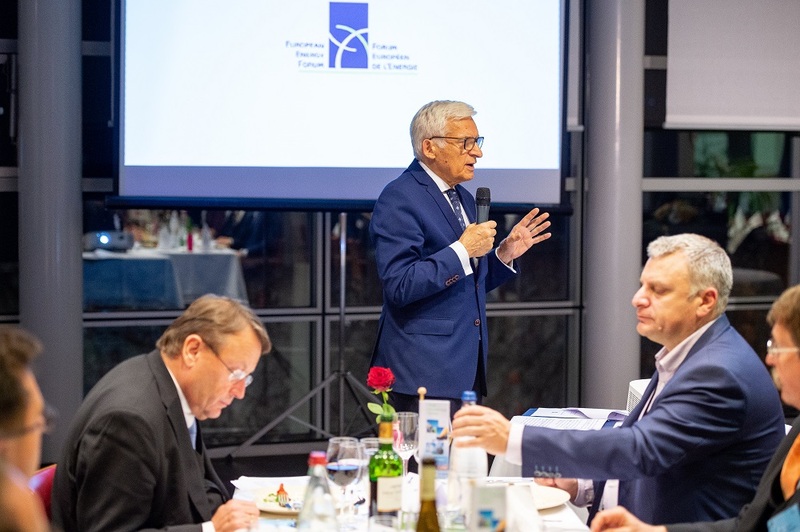 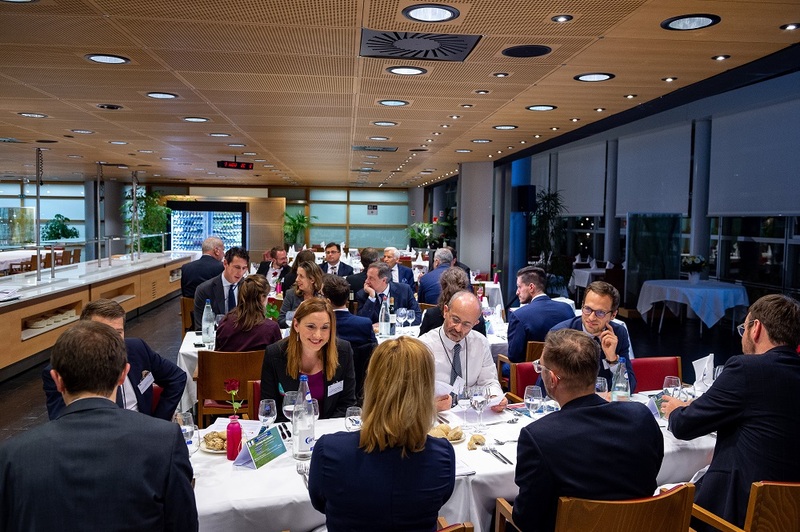 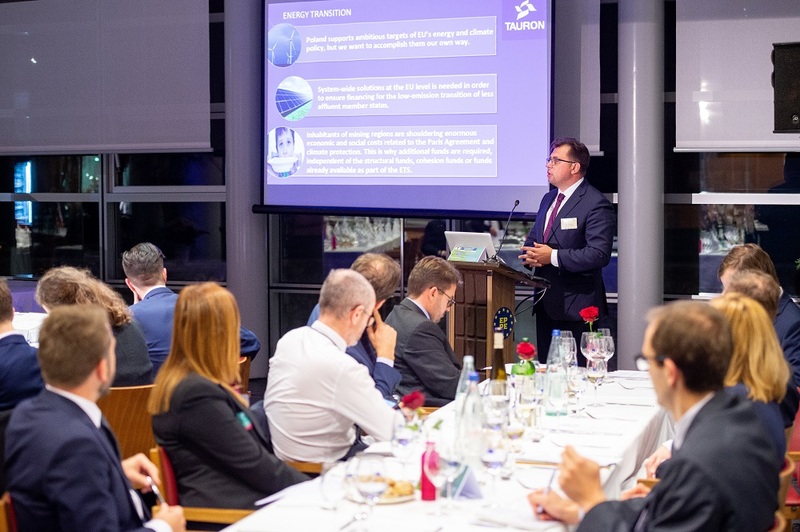 The Polish Electricity Association is active in the field of energy, electromobility, COP24 and Market legislation due to be finalized with the current term of the legislation. 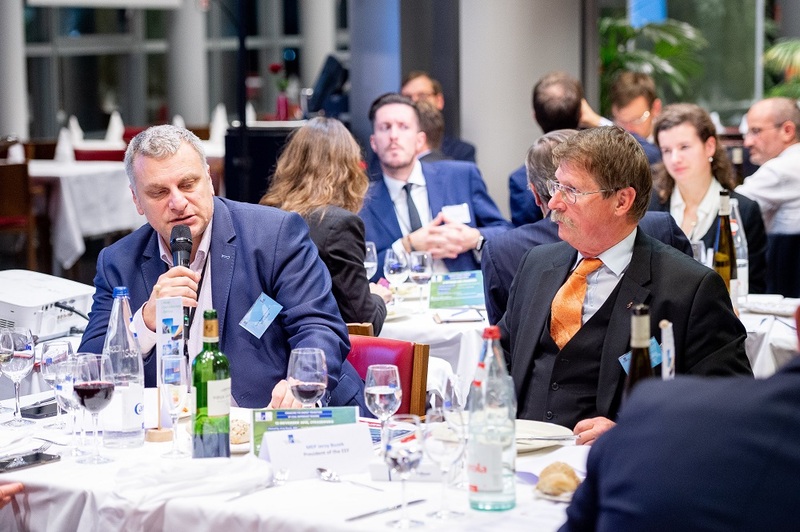 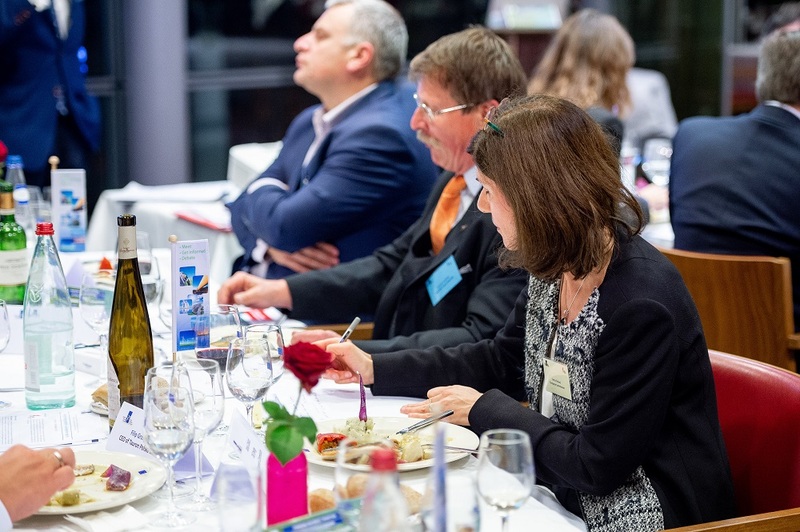 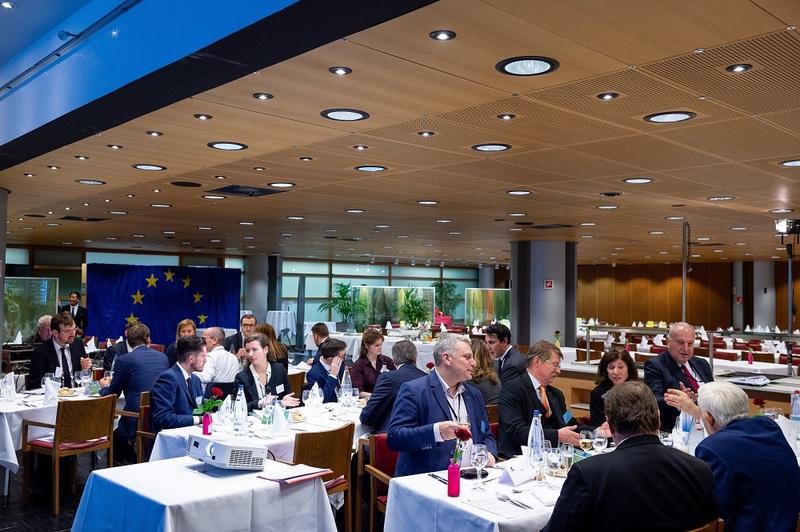 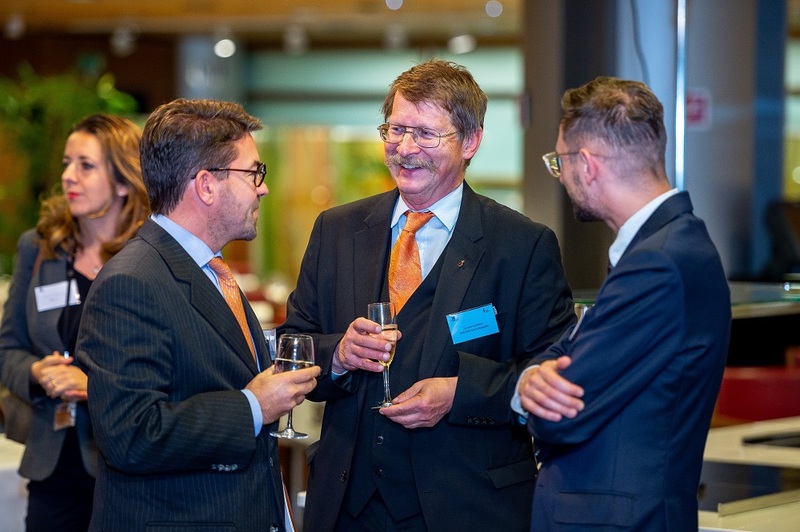 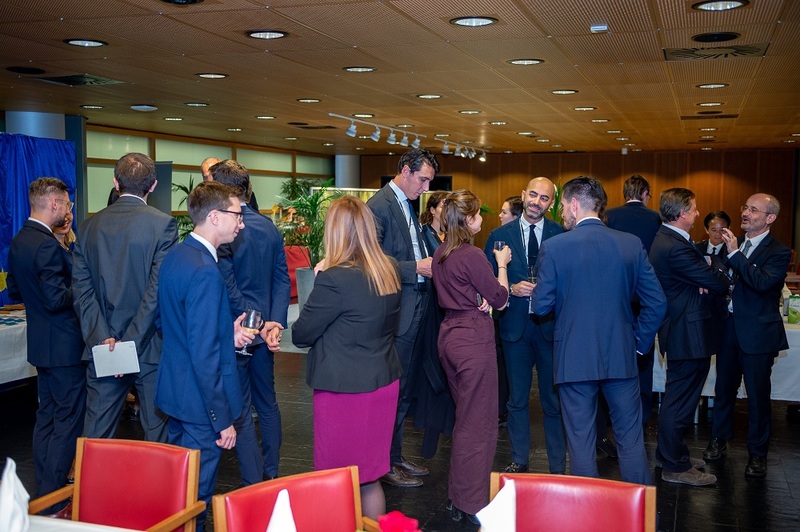 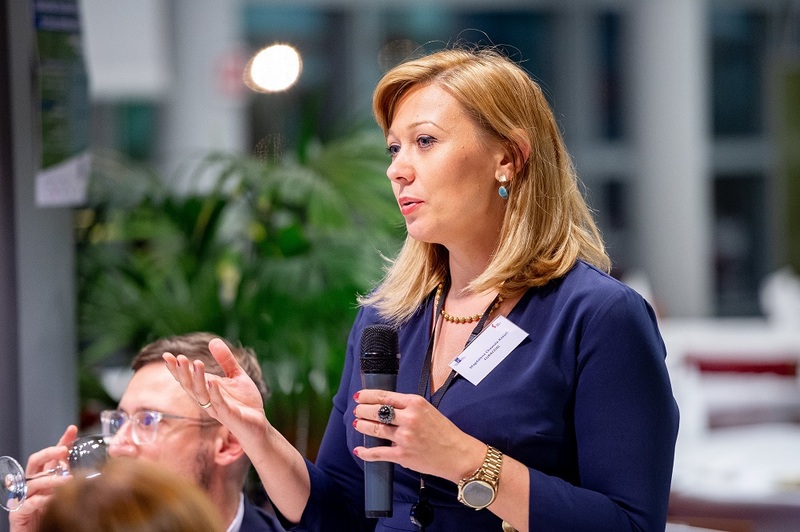 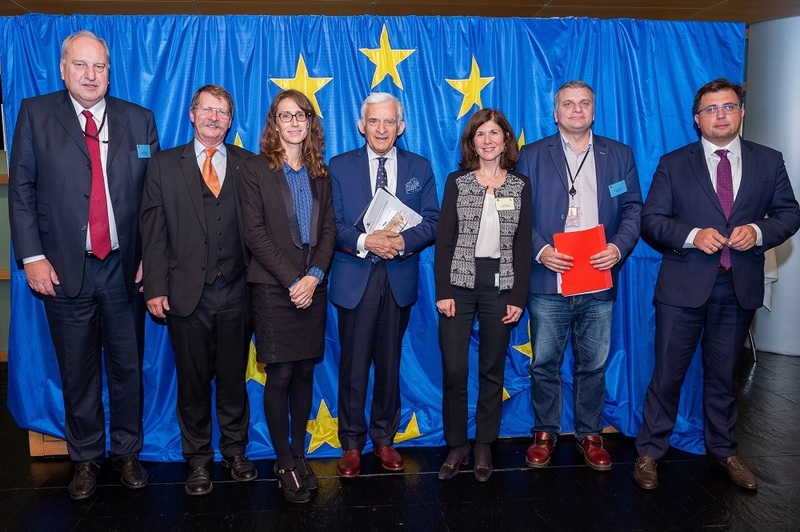 Their speakers presented the ideas currently floating in the EU talks and touched upon the Regional Policy, Cohesion Funds, the increased post-2021 reduction ambitions already approved with the EU ETS Directive revision and the MFF 2021-2027.